- grown in Sussex and Surrey, distributed nationwide. 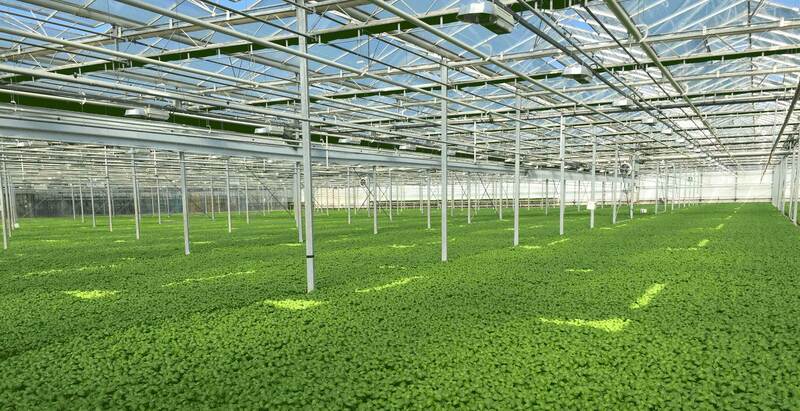 N.V. Produce Ltd is the UK’s leading supplier of year-round fresh British glasshouse lettuce and basil. We deliver British produce to food retailers, food service companies and wholesalers. 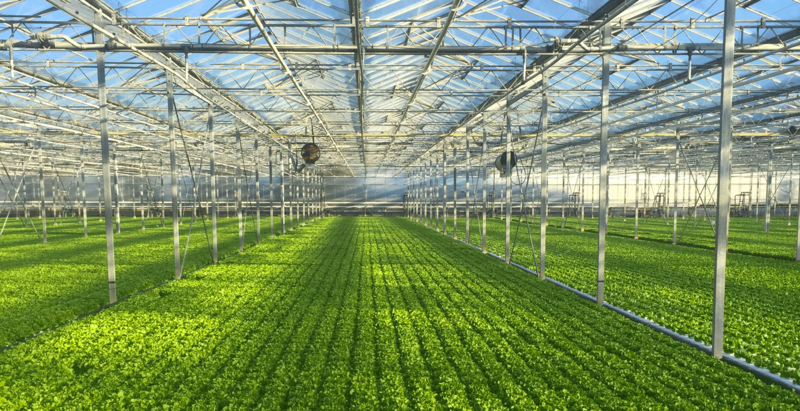 From our headquarters in West Sussex, our team of experienced commercial managers works alongside our growing partner Madestein UK Ltd and our distribution partner N.V. Transport Ltd to deliver quality leaves and service, from propagation to plate. 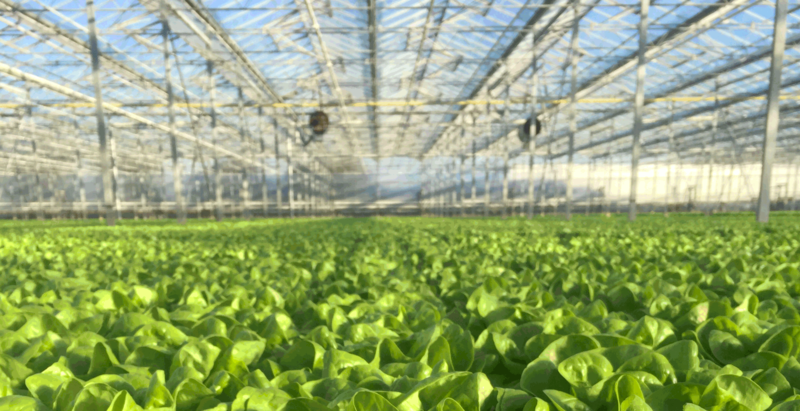 Contact us on 01243 782117 or via our online form to plant the seed for a long and happy relationship with a successful produce supplier.